***CALLING ALL MOMMAS!! *** Who's ready to get that pre-babe body back!?! I know.. I know.. life as a Mom is CRAZY BUSY! We ALWAYS give all of our time to our children, that's NATURAL!!!! However, it's also normal, to not take the time for OURSELVES like we should. I know that for a fact. We always say "I am just too tired. My baby is fussy, they need all my attention. I just don't have the time. I can’t eat healthy because my family doesn't want to eat what I do and I can't be preparing different meals. I work all day then have to tend to my children. I am just too tired by the end of the day to do a workout. I can't go to the gym because I don't have a babysitter.. etc." It is SO normal to feel that way, HOWEVER, we all ALSO say "I would love to lose weight, be healthy, just tone, get back to my old self, fit into my old jeans, etc..."
WE moms are SUPER HEROES!!!! 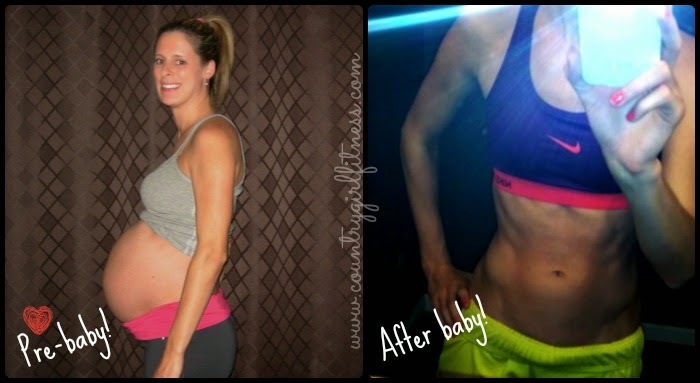 After carrying a child for NINE MONTHS, then the sleepless nights, then every single day of "Mom, Mom, Mom"!! We LOVE our families and would do anything for them. But I think us Mommies DESERVE to feel good about ourselves. DESERVE to feel good in our skin again. DESERVE to feel energetic and healthy to keep up with our SUPER-MOM POWERS!!! 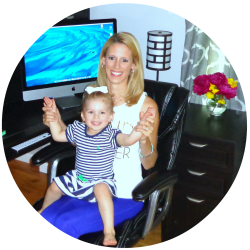 I'm running a **SUPER MOM PiYo CHALLENGE! ** An 8 week program where you can get in the best shape of your life!! NO equipment needed!! NO commute to a crowded gym!! Everything is shipped right to your door and all workouts are done in the comfort of your OWN HOME in ONLY 30 MINUTES A DAY!!! I will teach you clean eating and proper portion control with an awesome meal plan that's included!! You can still have the meals your family loves!! You'll be part of an online support/accountability group where I will coach you through the program on a DAILY basis!! There will be other Mommas in there JUST LIKE YOU!! This will start on February 23rd!! and I am SO EXCITED for this group!!!! MOMS CAN FEEL AMAZING TOO!!!!!! I currently have MANY moms with up to 4 Children, and full time jobs, single moms, military moms etc... who LOVE my challenges because it fits into their busy schedules!!!! It is BY FAR my favorite group to coach!!! I've helped over 200 women get AMAZING results and I can't wait to help YOU too! !